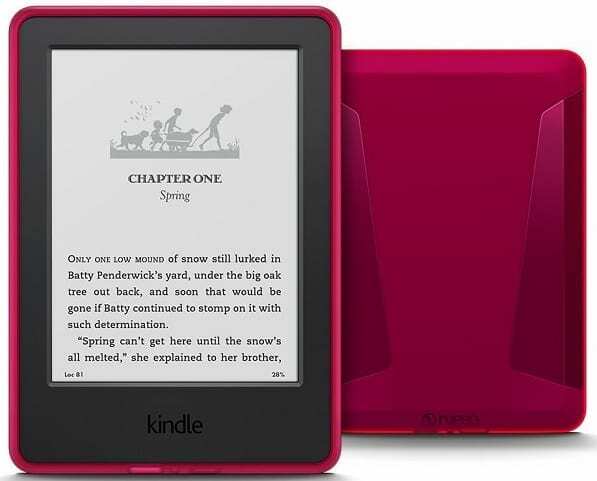 Kindle is the entry-level version in the popular Amazon series of e-book readers. The latest iteration of the budget reader features a glare-free touchscreen, more storage memory and exclusive Kindle features, amongst others. Amazon Kindle is made for the so-called ‘bookworms’ – people who are always eager to read. The 191-gram device facilitates reading of tons of books, newspapers and magazines without distractions such as email alerts. 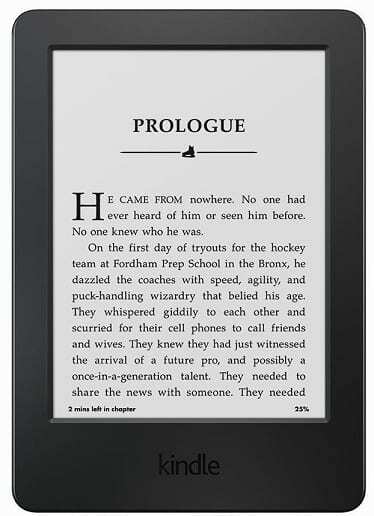 Amazon Kindle sports a 6-inch no-glare touchscreen which supposedly makes reading easier on the eyes. 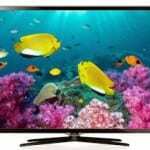 The 167-ppi screen reduces the demand on your eyes in adjusting to room-level brightness after taking your eyes off it since pages are made to be of the same brightness level as the environment. Amazon says the reader uses proprietary hand-built fonts and real ink particles to make for a reading experience similar to that on a physical book. 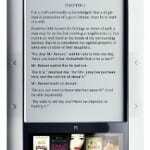 Amazon Kindle is designed to enable you read books comfortably under direct sunlight. In addition, you can add margin notes as you read books and also share these on online platforms such as Facebook, Twitter and Goodreads. Amazon also offers a special Kindle variant for kids built to be more kids-friendly with a tough protective cover and special apps and books for kids. To allow you spend more time reading than charging, Amazon Kindle packs a battery that is rated to last for weeks on a single charge. The reader, which is available only in a Wi-Fi model, is driven by a 1GHz processor with backing provided by 512 MB of RAM. Onboard storage has been doubled to 4 GB, which is enough to store thousands of e-books from the millions available in the Kindle Store. Essentially, Amazon Kindle lets you carry thousands of books on a device that weighs less than an average paperback book. Amazon promises more exciting features on the reader to encourage reading, especially among kids. Word Wise makes it easier to understand challenging books by providing definitions of difficult words as you read – just tap on a word to view meaning. An X-Ray feature helps you remember what you have read in a book by allowing you flip through notable pages easily. Amazon Kindle Reader is available at the Amazon.com website. Amazon Kindle price is currently $79.99 (39,800 Naira) with Ads or $99.99 without Ads. The Kindle for kids bundle costs $99.99.